Do you have hard water problems? 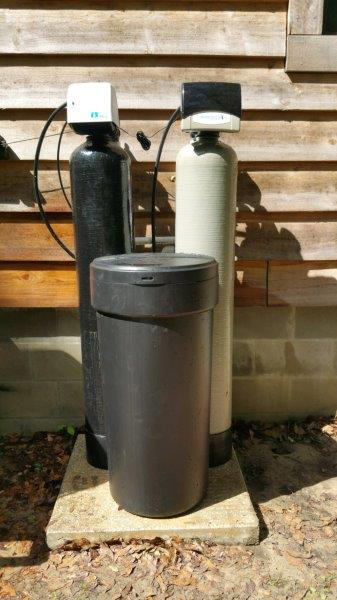 The presence of Calcium and Magnesium minerals are the cause of most hard water problems. When not treated, temperature change in water heaters, produce mineral buildup "scaling" which will eventually reduce the energy efficiency of the heater and potentially clog your plumbing over time. Do you have iron and bacteria problems? When iron exists along with certain kinds of bacteria, a smelly biofilm can form. To survive, the bacteria use the iron, leaving behind a reddish or yellowish slime that can clog plumbing and cause an offensive odor. 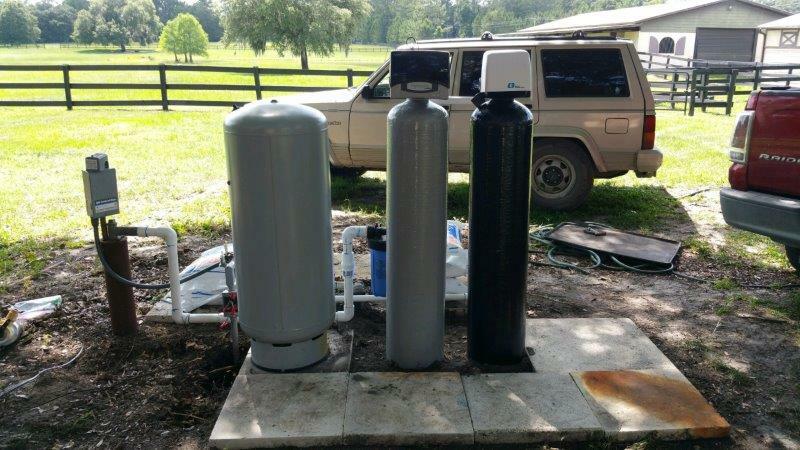 Do you have problems with tanins in your well water? Tanins are natural organic matter that can result from natures fermentation process as water passes through the ground in peaty areas or through layers of decaying vegetation. Tanins are typically found in shallow wells, in swampy or marshy areas as well as coastal areas. Tanis can cause a yellowish tint in your water. 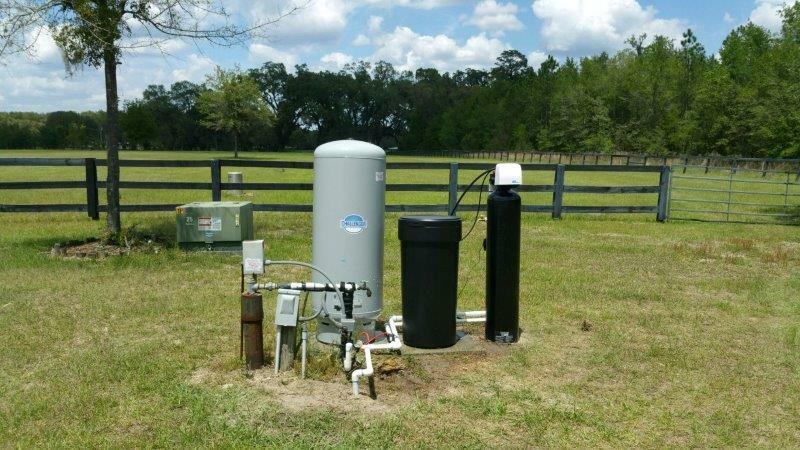 Williston Well and Pump sells and installs water filtration systems, water softeners, and water conditioners to address these problems and more. Come visit us for some answers to your water problems. We are happy to discuss your concerns, answer your questions and educate you as to the best way to fix your water problems. 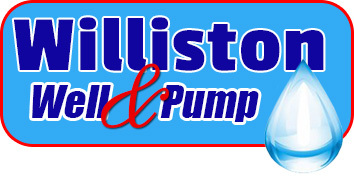 Come see the water conditioning systems we have in stock as well as brochures on others we can order for you.